Say goodbye to a hot tub full of harsh chemicals. One dose—once per week—and you will enjoy THE BEST SPA WATER EXPERIENCE IMAGINABLE! 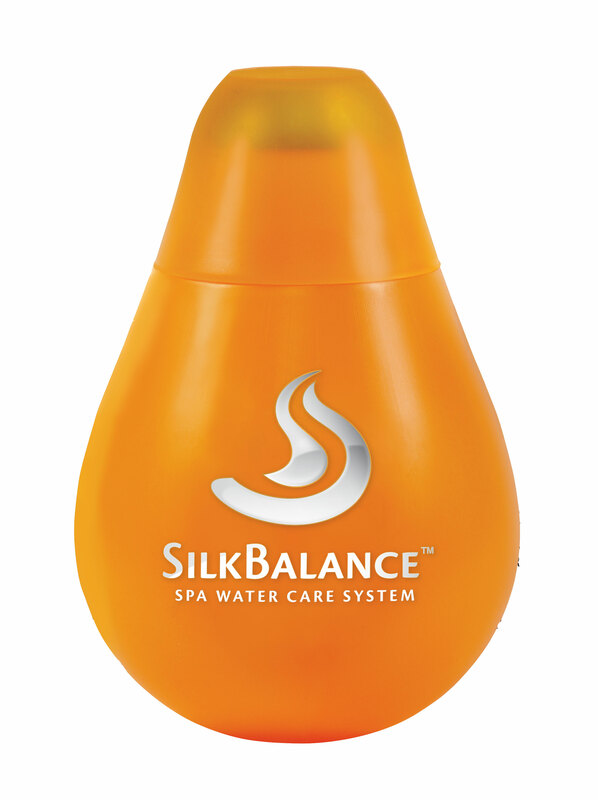 SilkBalance is the only water care system developed and tested with real science and it gives you silky, soft sensations. EASY TO USE: Check your pH and alkalinity less frequently because of SilkBalance. Less confusion and work, more time for fun and relaxation. Softens and balances the pH and alkalinity of your spa water while neutralizing odours. Leaves bathers feeling silky and smooth. Eliminates the need for excessive chemicals, making hot tub water care easier. Counteracts why your skin is dry or itchy. Softens the water for a more enjoyable bathing experience. Minimizes the harsh chemical smell of sanitizers such as chlorine and bromine. Avoids maintenance that can otherwise become confusing or labourious. Prevents/lessens harsh chemical effects on your skin, water, and components. Helps your spa water last longer, decreasing repeated drain and refills. Cuts back on excessive foaming. Conditions the water no matter what sanitizer you use (salt, chlorine, bromine, etc.). If this winter proves to be anything like last year’s, groundskeepers and property managers can expect to spend many hours keeping pathways and properties clear—even if it means having to shovel multiple times per day.